Even though CES 2013 is over, it doesn't mean that the parade of new devices comes to an end. 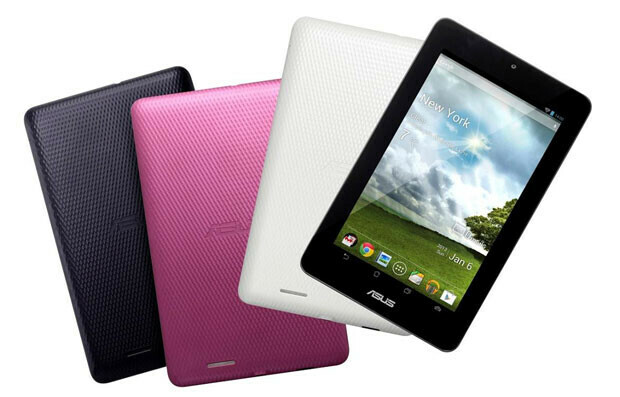 Take the ASUS MeMo Pad which has just been introduced. The 7 inch tablet offers resolution of 1024 x 600. That is the same resolution that can be found on the Amazon Kindle Fire 2 and works out to a 170ppi pixel density. Other specs include the Mali 400 GPU which takes care of the graphics. 1GB of RAM is on board along with 16GB of native storage and a 1MP front-facing camera. And the best part is that Android 4.1 is installed on the device right out of the box. While ASUS did not reveal a model number for the tablet, this could be the ME172V which showed up on GL Benchmarks. At various times, the tablet was rumored to be sold for $99 or $129, but as it turns out, the device in question will be priced at $150. It is another low priced 7 inch Android tablet that has become a quite popular genre for tablet OEMs and tablet buyers alike. One last note. Unlike the line of ASUS tablets that transform inro a laptop by connecting to a QWERTY dock, the ASUS MeMo Pad is a tablet only. That actually might be good news. After all, there is that old saying, "Jack of all trades, master of none." I'd pick the Nexus 7 over this because of the higher display. Asus almost got my attention. Almost. Agreed. 720p resolution and hands down I would get it. I can even live w/o the quad core. In many countries N7 is very expensive w/o GG subsidy, and people don't have much money like Americans, so this tablet is very good option. I like that it has most of N7 design. True. Here in the Philippines, the price of N7 is more than half of the price with the subsidy. lol, this is real discrimination by GG, not the 1 that WP fanboys accuse GG of. They can't possibly subsidize every tablet that will be sold worldwide. 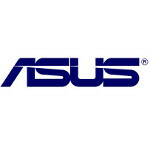 Doesn't Asus make the nexus 7? Processor is a single core at 1GHZ. :( even a Tegra 2 dual core would have been good. Not bad for the price. Asus makes good products and its running jelly bean. I just got a nexus 7 but if I hadn't I probly would have given the memo a shot. But I love the nexus 7!